A+ Teacher Teddy Bear - 11"
Your favorite teacher will always know they're an A+ in your book when you present them with this plush teddy bear. Surprise him or her on Teacher's Appreciation Day, Christmas or just because. This A+ design is featured on our Brown Sugar Teddy Bear. Brown Sugar is A rich brown color with contrasting fur inside the ears, on the snout, belly and paws. A classy sheer ribbon finishes off the look. Measuring about 11 inches tall and is surface washable. Free personalization of any design and custom message is included. Free Gift Wrapping and a Free Gift Card are included to create a thoughtful presentation. Brown Sugar Bear - 11"
We love this sweet Brown Sugar Bear! 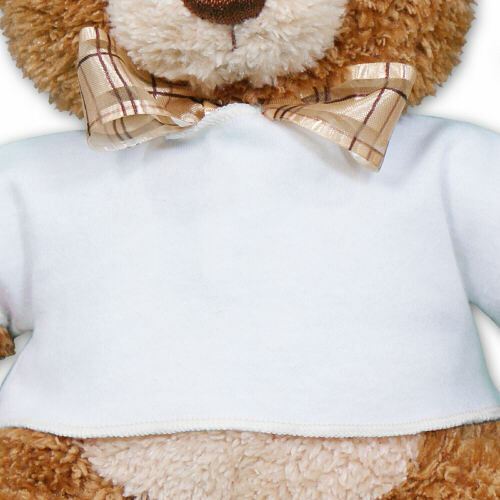 With rich brown coloring, contrasting fur inside the ears and on the snout, belly and paws, and a wonderful sheer ribbon, this bear is great to look at...and even better to hug and squeeze with a super soft body. And those cute sculpted feet and toes...so cute! Brown Sugar Medium Bear measures about 11 inches of Hugging Buddy Bear. 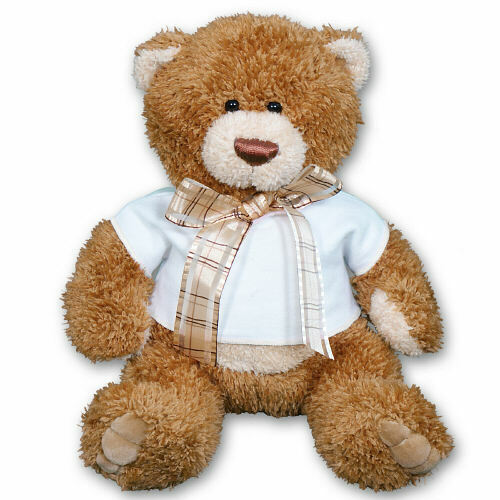 Additional Details 800Bear.com offers an entire collection of Plush Teacher Bears that make excellent back to school gift ideas. 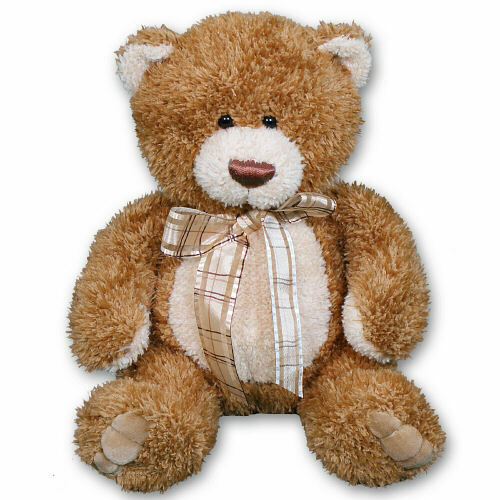 Or show your appreciation with a fun personalized teddy bear on Teacher's Appreciation Day.